1.2 The controller in charge for data processing on this website within the meaning of the General Data Protection Regulation (GDPR) is Figl KG, Am Moosfeld 2, 3452 Atzenbrugg, Austria, Tel. 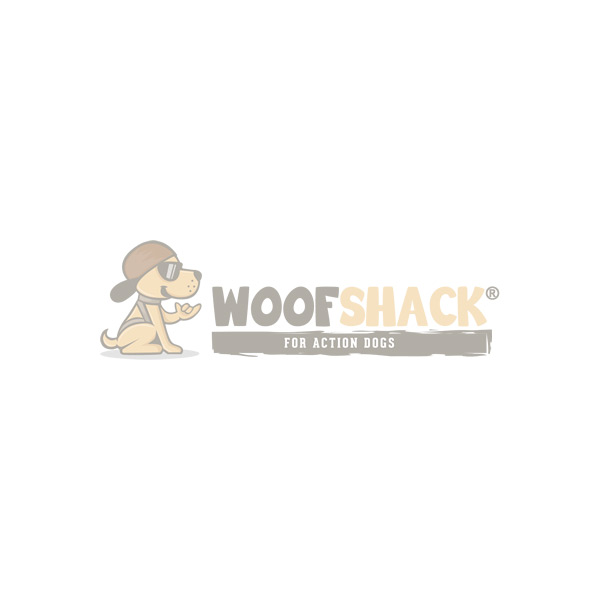 : 0043 650 988 41 88, E-Mail: office@woofshack.com. The controller in charge of the processing of personal data is the natural or legal person who alone or jointly with others determines the purposes and means of the processing of personal data. If you have decided for payment services "payolution invoice", "payolution instalment purchase" or "payolution direct debit" of payolution GmbH, Am Euro Platz 2, 1120 Vienna, Austria ("payolution"), as payment option, you agree to the transmission of your data to payolution during the order process for the purpose of the creditworthiness and account number check. For the processing of these payment methods, personal data (first name, surname, address, e-mail, telephone number, date of birth, IP address, gender) together with data required for the transaction processing (article, invoice amount, interest, instalments, due dates, total amount, invoice number, taxes, currency, order date and order time) are transmitted to payolution according to art. 6 (1) point a GDPR. The credit report can contain probability values (so-called score values). If score values are included in the result of the credit report, they are based on recognized scientific, mathematical-statistical methods. The calculation of the score values includes, but is not limited to, address data. Your personal data will also be transmitted to Schufa (SCHUFA Holding AG, Kormoranweg 5, 65201 Wiesbaden) for the purpose of identity verification in accordance with Art. 6 (1) point 1 a GDPR. Schufa will then inform payolution about the degree of conformity (in percentage) of the personal data stored with Schufa with the data provided by you as well as, if applicable, a reference to an identification supported legitimation check carried out by Schufa or another contractual partner. Payolution can thus recognize whether a person is stored in the data stock of Schufa under the address you have given on the basis of the transmitted agreement rates. You can revoke your consent at any time by sending a message to the controller responsible for data processing or to payolution. However, payolution may still be entitled to process your personal data if this is necessary for the contractual payment processing.